There’s something so nice about physically putting plans on paper, ticking them off as they happen or scribbling them here and there as they change. I’ve never been a digital planner, besides, you can’t cover a digital planner in doodles and stickers can you? If you’re looking for a new diary for the new year, rest assured, I’ve got you covered. These days a diary isn’t just about jotting in meetings and dental appointments, they’re personal planners, they’re motivators, they’re habit trackers and game changers. So, here’s my top picks for the best diary to take you into the new year and beyond! Toad Diaries: Touch Edition (starting from £17.60) I was introduced to Toad Diaries earlier in the year and I absolutely love the concept of being able to design the planner exactly how you like it. There’s nothing more frustrating than when you get a diary and its full of either unusable pages or not enough of the pages you like! Toad is fully customisable, from it’s page style to it’s calendar length. You can even have your name put on it! 100 days Happiness Planner (£29) Do you make a whole bunch of resolutions and lose heart on them by the end of January? I know I do. Carry that start of the year positivity and excitement beyond the first month by committing to just 100 days. With check ins, reflections, goal settings, exercises and inspirational quotes, you will smash the first 100 days of the new year and beyond! 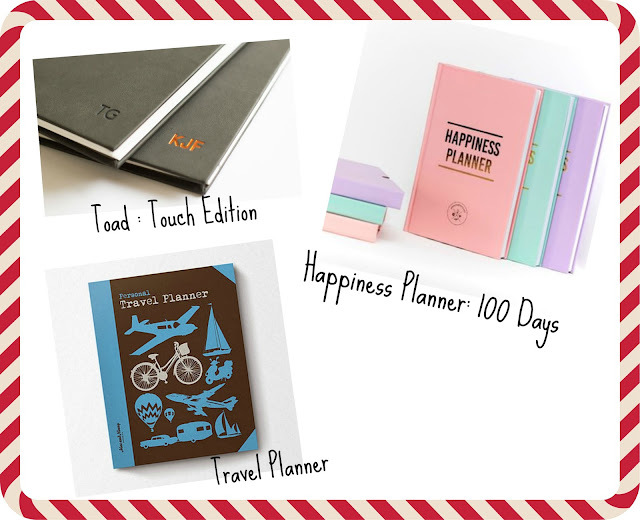 Travel Planner (£11.95) Leaving on a jet plane in the new year? If you’ve got a whole bunch of travel plans coming up then this travel planner is idea to plan, record and look back on all of your adventures! I love having everything in one place and when it comes to travelling this is more important than ever - I’m no spontaneous traveller that’s for sure! Happiness Planner 52 week journal (£30) I have this and I can’t wait to get started. The 52 weekHappiness Planner is dateless so technically you don’t have to start on the 1st January but it seems kinda of fitting, especially with this being my 30th birthday year! Goal setting, self-reflection, inspirational jump off points, prompts to discovering what makes you tick, what you want in life and how you plan on getting there. This planner doesn’t focus so much on productivity and getting things done, it focuses on you and your happiness. Greatness journal (£39.95) The Greatness Journal focuses on consciously creating your day. With it’s foundations in yoga, meditation and soul clarity, this is an appointment tracker with a deeper level. Worksheets, dream journalling, monthly check-ins and reflections, you’ll find more than your next hairdressers appointment in here! The Happy Planner: Create 365 (£31) I spend a ridiculously amount of time that I refuse to acknowledge on watching scrapbooking videos. I love seeing how people can take a blank page, a week of little moments and create something seriously beautiful to look back on in years to come. 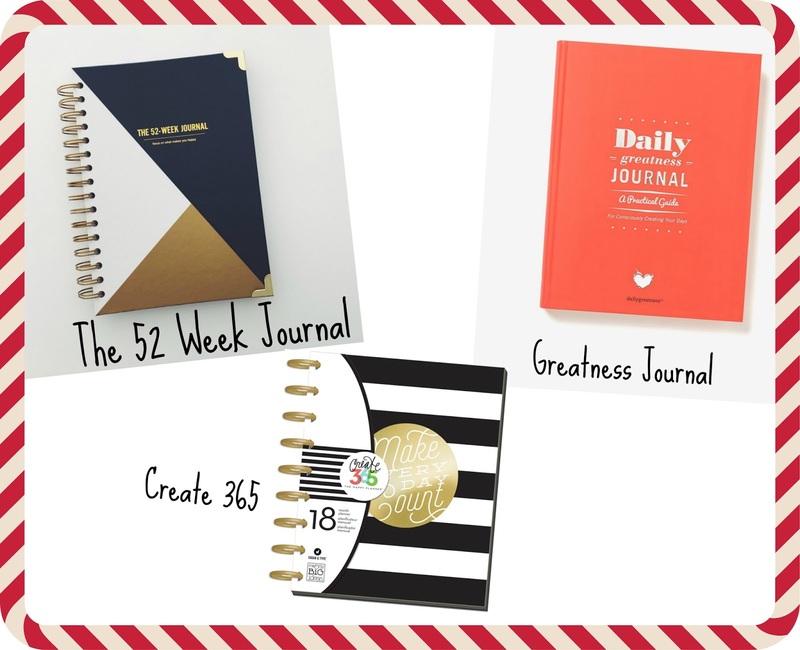 If you’re the more creative type then this is the journal for you! I love the ‘pocket’ pages and how everything fits on small index cards, collaging up to make a complete page. 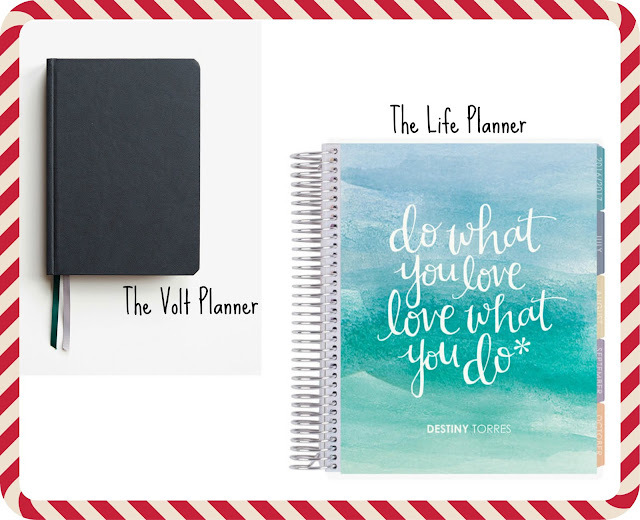 The Volt Planner ($40) If you’re looking for a planner that’s designed to make you more successful in life, then the Volt is for you. Sophistication, style, minimalist design, it’s very suave! What really sold me on the Volt was it’s 30 day challenge pages. Each month comes with a 30 day challenge table, where you set your challenge, how you’ll achieve it, and a day-to-day tick off box. Erin Condren Life Planner (from $50) Ah, the planner to end all planners…I have watched so many plan with me videos this year that I feel like I already have one (FYI I don’t but if there’s a PR out there who would love to send me one…). I think I actually love these more because of all the planner kits you can buy on Etsy, they’re what make the Life Planner something special! 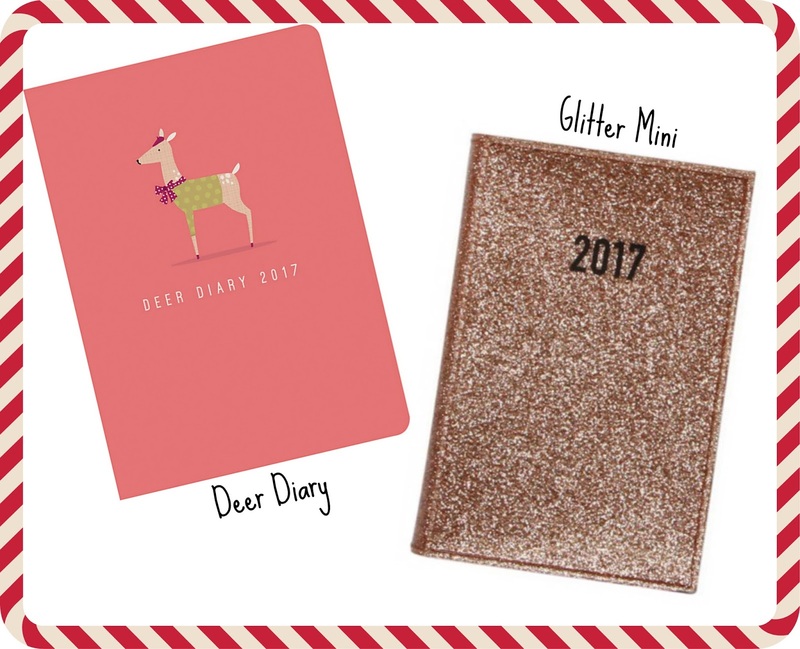 Deer Diary (£7) Of course, you don’t always need your diary to be all singing, dancing and goal setting. Sometimes keeping it simple can be more effective, especially when the cover is this darn cute! Copper Glitter Mini (£5) And what list of any kind would be complete without something glitzy and rose gold to finish it off? Stylish, shiny and planning made simple. Even the most mundane of appointments will look something a little special in this little budget beauty! How will you be keeping yourself on track in the new year? I'm so glad to have found your blog. It's the cutest! By the way, I think it's awesome that you live in Liverpool...my husband and I are Liverpool FC fans :) and it's our dream to visit there sometime! Aw thanks so much! You should deco visit Liverpool, it's an amazing city, and I'm not just being biased hehe! I love diaries and planners but I can never keep up with them for more than a couple of weeks! Boo!